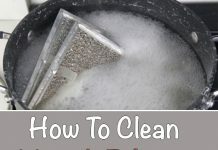 Castile soap is great for cleaning. You can use it in so many ways and clean multiple surfaces. For instance, you can make a solution to clean your carpet or to clean your countertops. And this is not all. 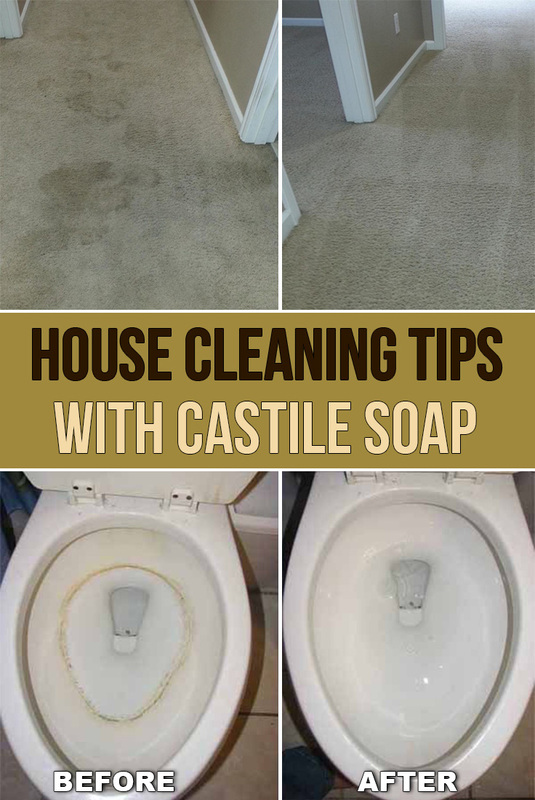 You can mix castile soap with hydrogen peroxide to get stains out of your carpet. 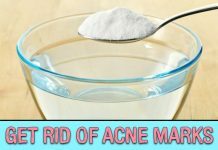 Just wet it and use it as it is or grate it into flakes and mix into a bottle spray of water. Or you can use it to wash your dishes – 3 parts castile soap to one part water. You can mix it with vodka and make you own disinfectant, especially great for granite countertops. Instead of vodka you can use rubbing alcohol. You can even customize its smell by adding a few drops of your preferred essential oil. Mix it with olive oil to dust and give shine to your furniture. You can add orange or lemon essential oil for a good smell. 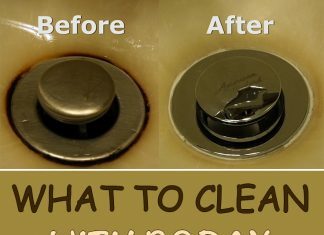 Use it to remove burnt grease and give shine to your old pans and oven tray. Just grate it to easily use it and thoroughly scrub. Along with borax and washing soda, castile soap is also great for washing your laundry. Same thing, to make it smell good, add the scent you desire. 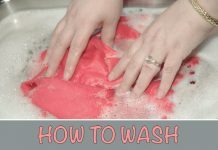 You can dilute it in water and use it as a pre-treatment for laundry stains by placing some directly on the stain before placing it into the washer. Mixed with water and baking soda, it makes a great tub scrub. Rinse the cleaned surface with a 50/50 water and vinegar solution to get rid of any residues that may appear. You can also use it to clean the toilet bowl. Add a few drops of essential oil and borax or baking soda for more “muscle power”. You can even use it to make your own liquid hand soap, by diluting it in warm water and adding a few drops of lavender. You can also add one or two drops of olive oil or almond oil to prevent the skin on your hands from drying up.